Many people are turning to commercial cross trainers because they have a low impact effect on the body. This makes them perfect for those with joint problems or recovering from an injury (particularly those to the knees and ankles). 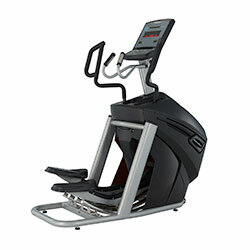 An elliptical enables users to target their arms, shoulders, legs and core – all using one simple motion! 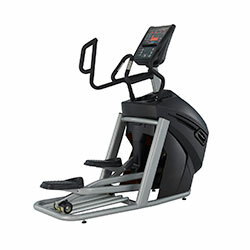 Engage Upper Body & Core Muscles – The motion of commercial elliptical machines for sale engages our arms, shoulders, chest, biceps and triceps. The upright posture also means that our core muscles are being engaged, providing an almost all over body workout. 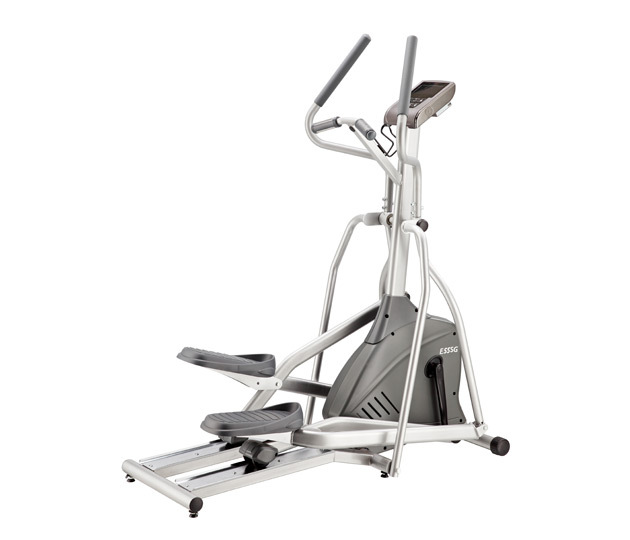 Easy On The Joints – Many who buy elliptical cross trainers are looking for a means of exercising that has a very low impact on joints. Whether you suffer from joint problems (particularly in the ankle and knee) or you’re recovering from an injury, these machines will suit you best. Target Weak Muscles – Our bodies contain some muscles (such as our quads, glutes and hips) that are notoriously weak for the simple reason that they aren’t engaged much in day-to-day activities. 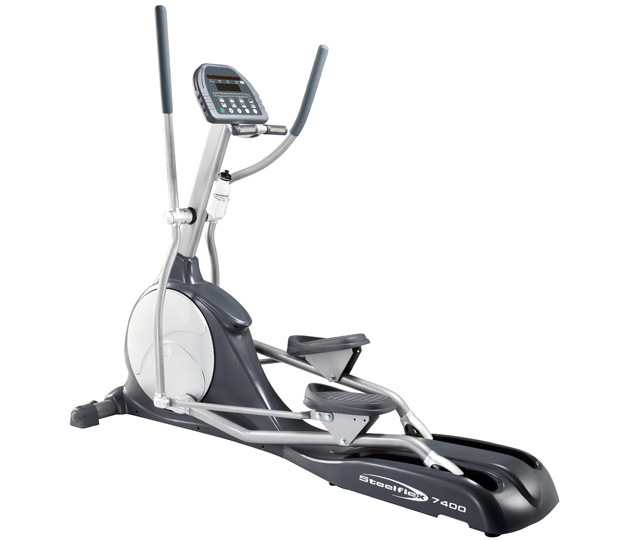 The use of a commercial elliptical trainer can help to strengthen them. 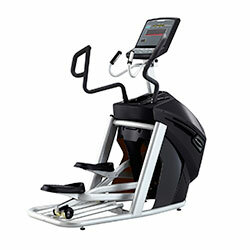 Elliptical cross trainers provide a fantastic full body workout. You're able to enjoy a great cardio workout, as well as muscle toning benefits. The elliptical motion may seem strange at first, but after a few sessions it will feel completely normal. The resistance can be adjusted to increase the difficulty of the workout; having an upper body movement brings your heart rate into the target zone quicker, as well as toning your entire body. 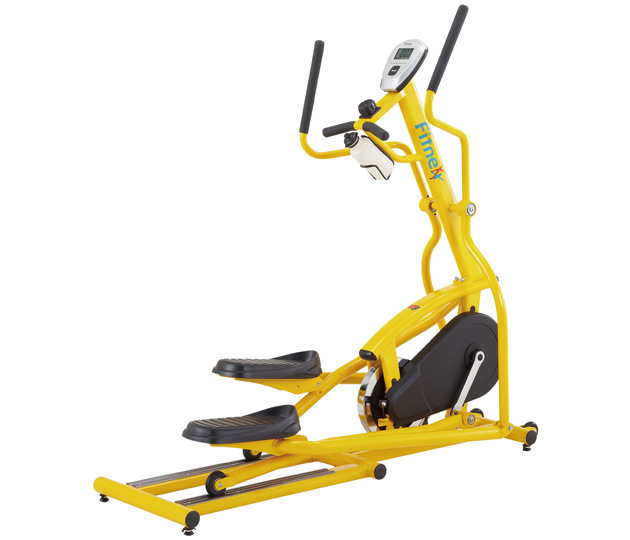 The elliptical equipment give you an intense workout without pounding on joints, as well as reducing strain to the legs and back. 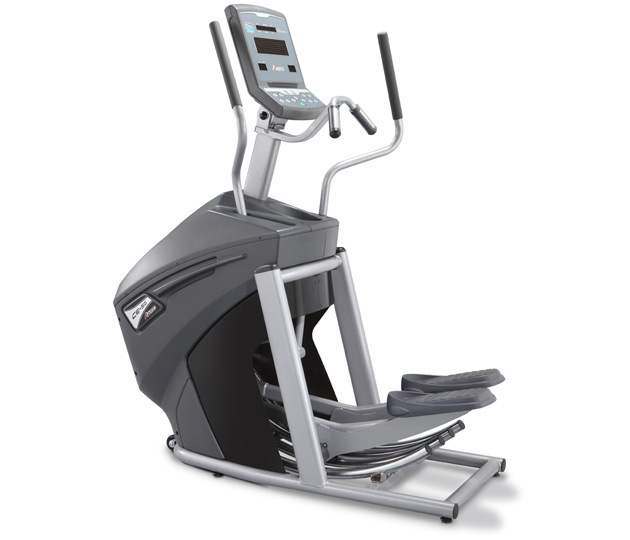 We stock the highest quality commercial cross trainers in Melbourne with some of the best brands available such as Steelflex, Vision and Horizon. We believe that after sale service is a big part of any purchase, which is why we are happy to offer a fantastic, long and hassle free warranty. Hopefully this makes life easier at your end! Xtreme Fitness also has spare parts available, just in case something goes wrong with your equipment. We’re proud to offer leading brands and the highest quality elliptical cross trainers for fitness centre fit-outs across Australia. With nationwide distribution, we’re able to service gyms around the country, including Melbourne, Sydney, Perth, Adelaide, Brisbane, Canberra, and the Gold Coast.